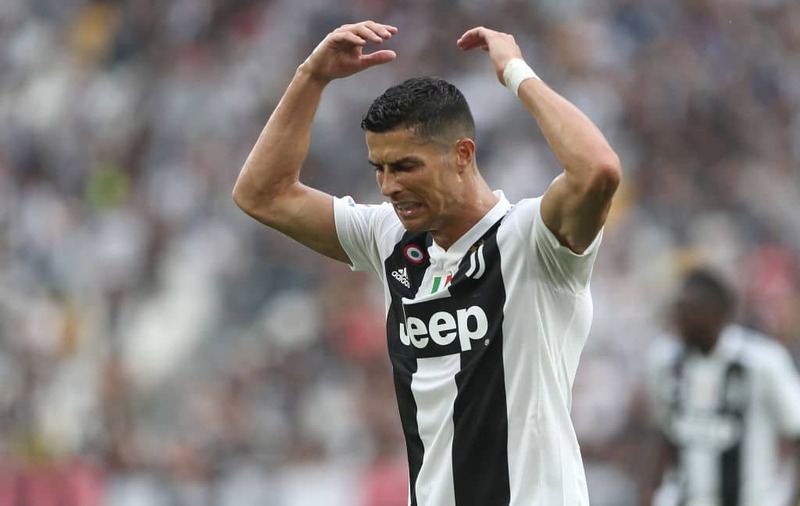 Ronaldo imitated Diego Simeone's extreme jubilation in Turin when it was certain they had booked a place in the last eight stage. The former Real Madrid star will however pay a fine of €20,000 - same punishment given Atletico boss for similar celebration. "Following a disciplinary investigation conducted by a UEFA Ethics and Disciplinary Inspector, in accordance with the Article 55 of the UEFA Disciplinary Regulations (DR), disciplinary proceedings have been opened following the UEFA Champions League round of 16 match between Juventus Football Club and Club Atlético de Madrid, played on 12 March in Italy. Ronaldo was charged with "Improper conduct of player Cristiano Ronaldo – Art. 11 (2) (b) and Art. 11 (2) (d) of the UEFA Disciplinary Regulations. "The UEFA Control, Ethics and Disciplinary Body will deal with this case at its next meeting on 21 March." This means that Juventus will have their talisman when they battle Ajax next month as they hope to win the European title this campaign. Legit.ng earlier reported that Massimiliano Allegri believes Cristiano Ronaldo will avoid UEFA ban ahead of next month’s UCL quarter-final clash against Ajax. The 34-year-old is heavily criticised for his ‘cojones’ goal celebration, following Juventus' 3-0 win over Atletico Madrid. Interestingly, Ronaldo celebrated one of his goals in similar way Diego Simeone reacted after winning the first leg, but was later slammed €20,000 as fine by UEFA.